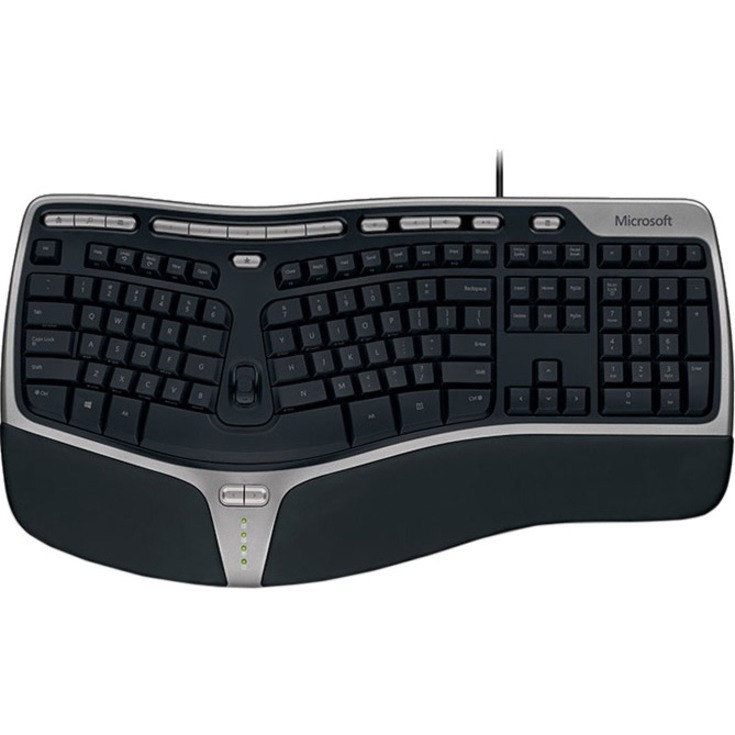 Over the past 11 years, Microsoft Hardware has been evolving its #1 best-selling Natural keyboard with timesaving features and sleek finishes. 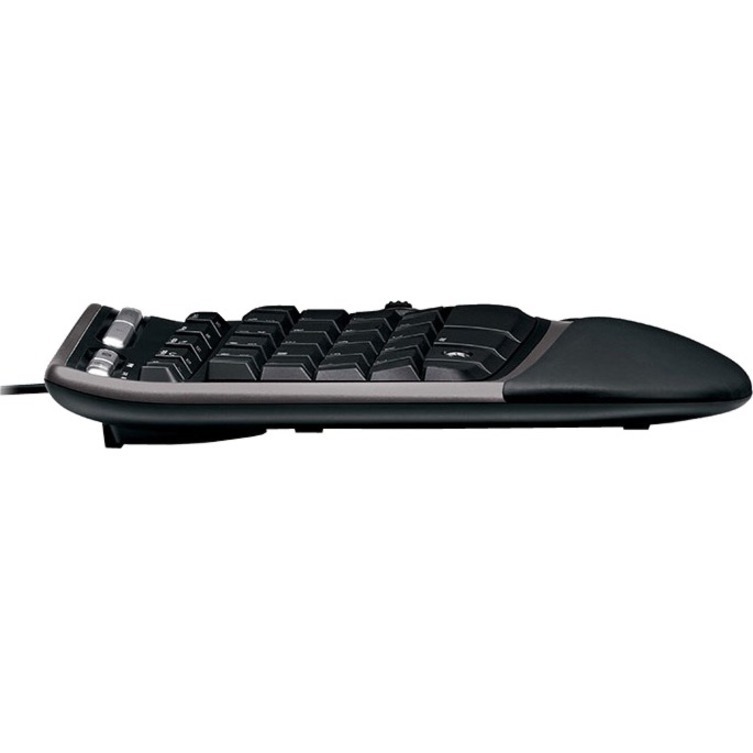 Now, the company is excited to introduce a new Natural keyboard featuring a breakthrough ergonomic design, developed for the loyal users that already love split keyboards.Natural Ergonomic Keyboard 4000 has been expertly crafted to allow you to work in a more natural position. The new Gull Wing design features a 14-degree gable, a natural arc and a curved key bed - bringing the keys closer to your fingers to reduce reach and unnecessary motion, while encouraging a more natural typing position. 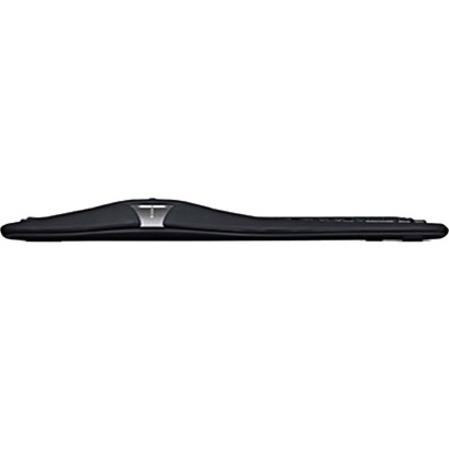 It also comes equipped with an optional palm lift for a seven-degree reverse slope and a cushioned wrist rest that encourages better arm and wrist alignment. To view these advanced design features watch the Comfort flash demo.